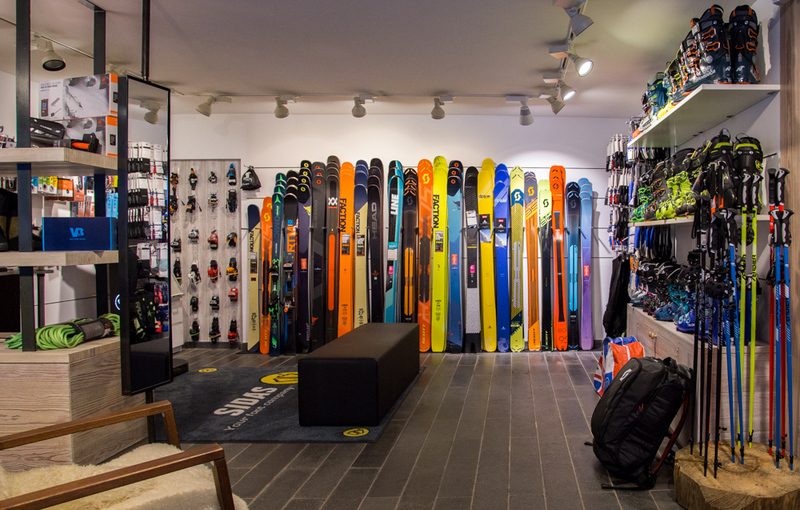 At Ski Service we're focused on the future… on being the most progressive, exciting action sports store in Verbier. Our goal is to provide you with the finest brands of equipment and accessories you need. We're all about skiing, snowboarding, and much more. Here you will find the brands we have chosen for this season. Our buyers have a collective 50 years of experience under their belts. That's why they put endless hours into weeding out the duds and only offering you the best models from the best brands. Please feel free to [e-mail] us with any specific questions.